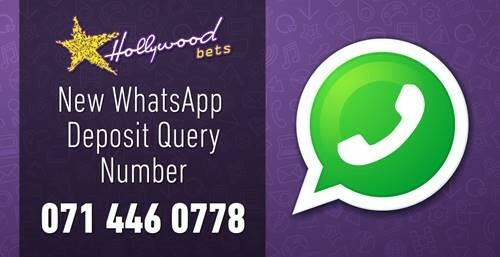 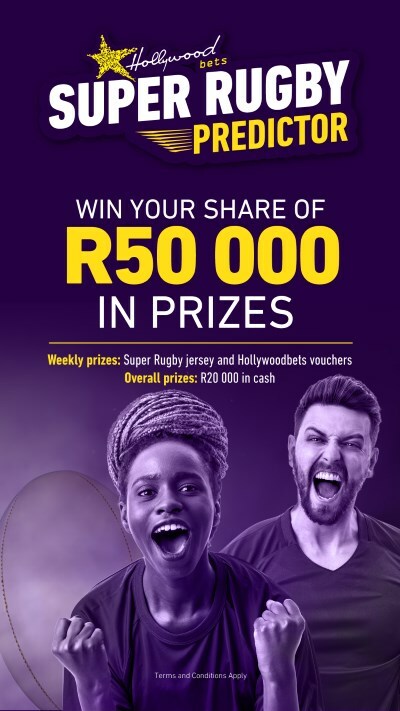 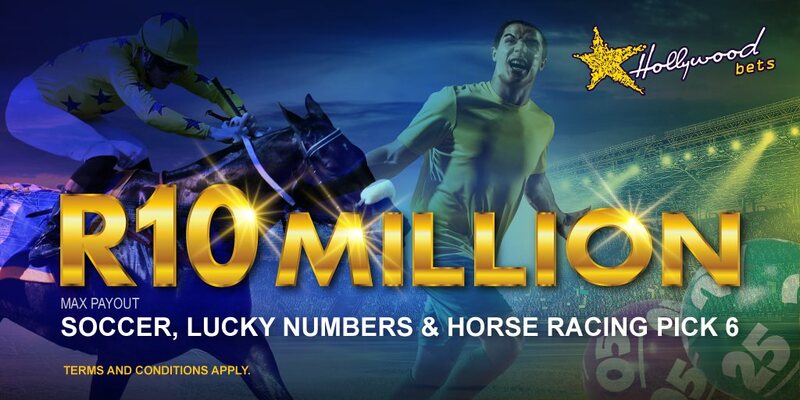 Bet on the Napoli 5/90 Lotto draw with Hollywoodbets* and Lucky Numbers! 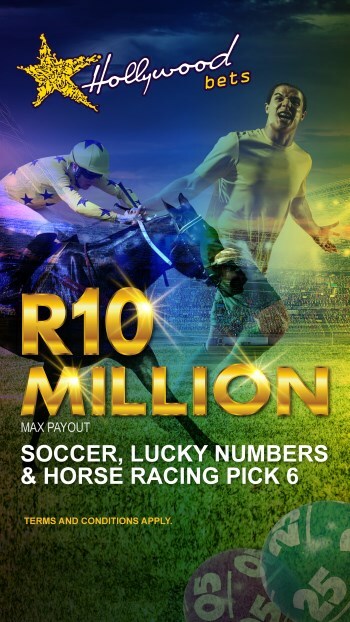 This draw takes place every Tuesday, Thursday and Saturday at 18:00. 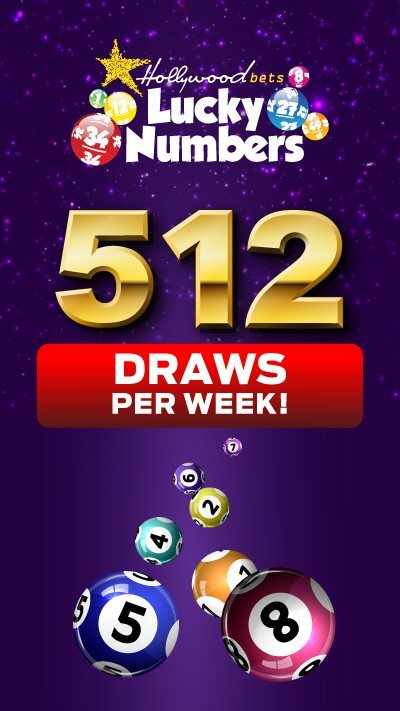 There are 90 balls, with 5 balls drawn only (there is no bonus ball). 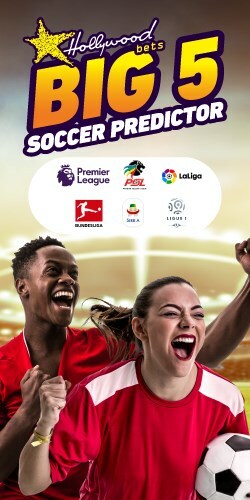 Learn more about betting odds and results for this draw below. 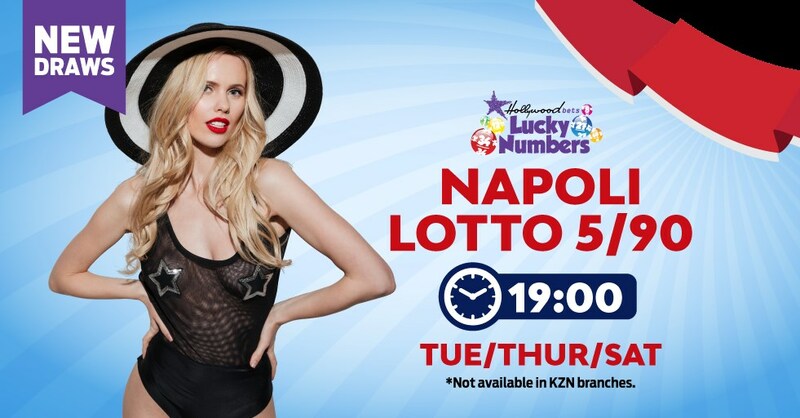 The Napoli 5/90 lotto draws take place every Tuesday, Thursday and Saturday.